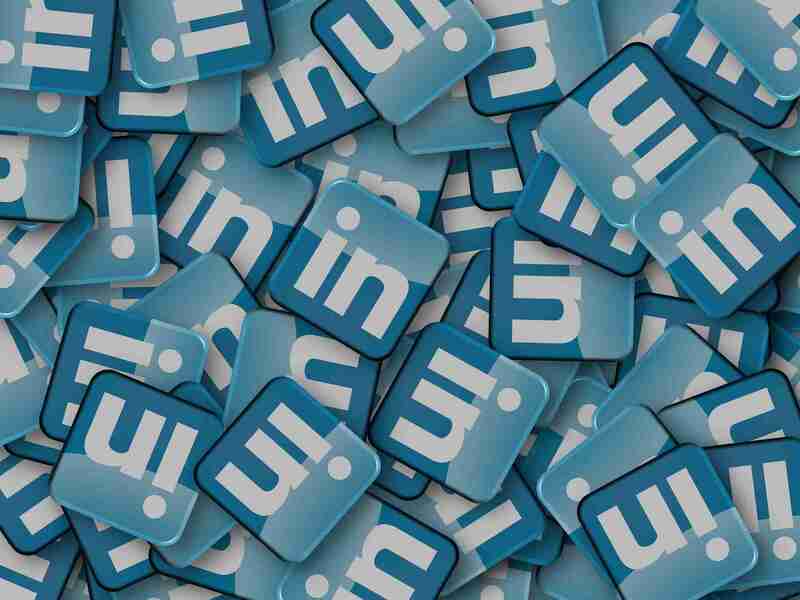 Are you generating business leads from your LInkedin? Is it possible to generate 80% business leads from LinkedIn without making a single cold call? 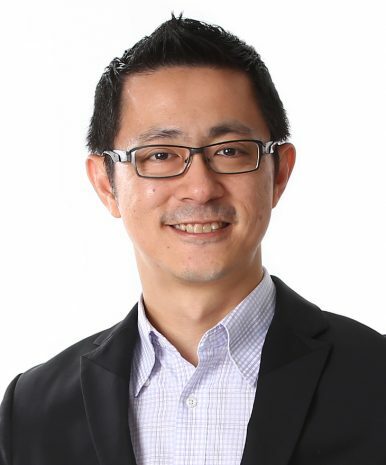 Walter Lim, founder of content marketing agency Cooler Insights, achieved that, and will share HOW he did it. With over 400 million members, LinkedIn is the world’s largest professional social network. It is the preferred social network for CEOs and top executives, and ranked as the most important social media channel for Business to Business (B2B) services and professional service providers. Most clients and potential employers check out LinkedIn profile before deciding whether to meet you. Yet many people fail to brand themselves effectively on LinkedIn, and thus miss out many opportunities. What do you gain from this workshop ? Join this fun, practical and hands-on workshop conducted by Walter Lim and Personal Branding Coach Eugene Seah, and be amazed at the difference 3 hours make. "Hi Walter, a quick note to thank you for all the Linkedin tips you shared in your class. I tried to apply like 10% of them in the last 4 weeks and the results are amazing. I am now top 2% in industry SSI and top 4% in network SSI rank. You the man Walter!" "Hi Walter, many thanks for your patience and nuggets of wisdom shared last night. I really appreciate the work you’ve poured into scoping the tips and sharing. Evelyn was so glad that I asked her along!" "The workshop is really helpful in terms of building not just your personal branding, but corporate branding too. The biggest takeaway would be the different approach in branding yourself in different way and platforms. Those who are keen should give it a try! Awesome!" "Last night's LinkedIn workshop was rewarding! I am motivated to want to improve my LinkedIn profile. Eugene Seah is really engaging! And Walter Lim knows his stuff!" 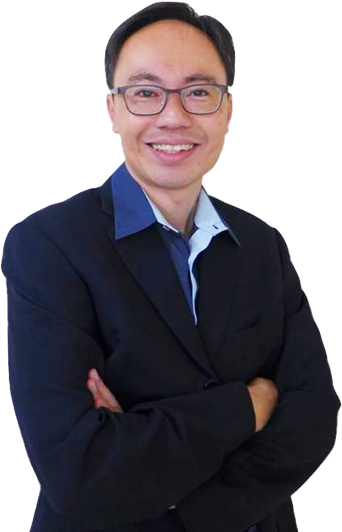 Eugene is Singapore’s leading Personal Branding coach and has trained at major corporations including Citibank, Sony, Star Cruises, ANZ, DBS, Mizuho, BHP Billiton, Western Digital, Singapore Technologies, ERA and many others. He has also spoken across the region covering Shanghai, Taipei, Hong Kong, Pattaya, Batam and The Maldives, as well as interviewed on several media including TV, radio, newspapers and popular blogs.